When you’re an accountant, tax is never trivial. 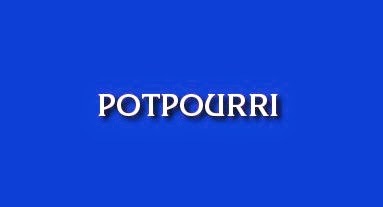 But because today’s “Wake Up” stories have no common theme, we’ve chosen “Potpourri” as our category, and included some trivia questions just for you. Feeling smart today? Test your tax trivia with The REM Cycle's Tax Jeopardy Quiz. Got a tax trivium we missed? Let us know in the comment section below. New York State is so demanding already in terms of personal information required to file your individual tax return. They want your name, address, social security number, date of birth, your income, employer’s name and address… the list goes on and on. Starting in 2016, we get to add another piece of sensitive data to that list: your driver’s license information. In an effort to strengthen identity fraud protection, New York has added this required information as a new layer to identity verification within their electronic filing system. Taxpayers must provide this information to their preparers to comply with the new rule. New York accepts a valid driver’s license or state-issued ID to satisfy this requirement. A third option exists: if you don’t have either (or are deceased, in which case you’re probably not reading tax blogs), then your preparer can “opt out” of providing the information. Q. If my client is known to have a valid driver license or state-issued ID, but chooses not to disclose it, can I check the No Applicable ID box without repercussion? Am I required to disclose this (similar to when a taxpayer refuses to e-file)? A. As with any return data, you should submit the information as it’s provided by your client. Interpret that answer at your own risk, but at an FAE conference in January of 2017, Nonnie Manion, the Executive Deputy Commissioner of the New York State Department of Taxation and Finance, advised preparers to “just check the “No Applicable ID” box for now” in cases where the taxpayer has an ID issued by any state other than New York. I applaud New York’s effort to combat identity fraud, which is a real issue facing taxpayers everywhere, but putting even more sensitive identity data in a single place seems like it is begging identity thieves to increase their efforts to target tax preparers. For taxpayers attempting to safeguard their information, sharing information is a major activity to avoid. In a way, New York’s effort is in direct opposition of basic identity protection. 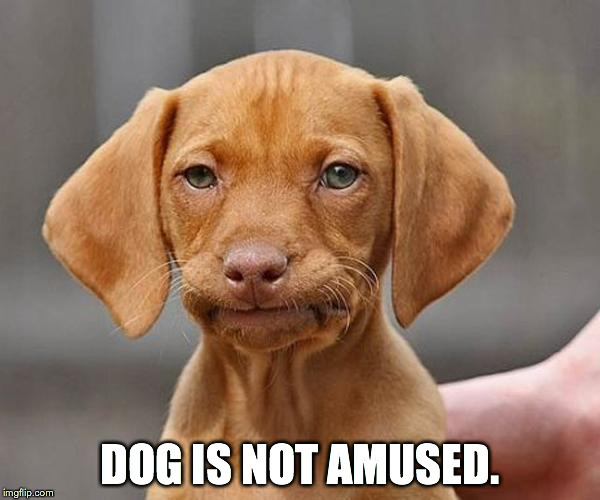 I just hope that in 2017, New York doesn’t require your first pet’s name and the street where you grew up as additional layers of electronic filing identity verification. For now, New York taxpayers will have to provide to their preparers one of the three options New York State is willing to accept.